I don’t listen to much music now since I’m hooked on podcasts, but when I do it’s usually Sad Girl music or Taylor Swift. However, the soundtrack to my earnest adolescence was made up exclusively of the hometown boys in Switchfoot. The depth of my obsession is difficult to communicate. I took the above picture at the second annual Bro-Am after “volunteering” aka moving a single table into place, taking awkward pictures with two of the members of the band, and then getting to the stage at the right time so I could be in the very front row. My ninth grade English teacher reminded me recently that I even wrote a personal essay about one of their concerts. The “switchfoot” tag in my LJ is a lot of pages long. After going to their show at the fair during our visit to San Diego, I’ve been hooked on Fading West, their recent album. 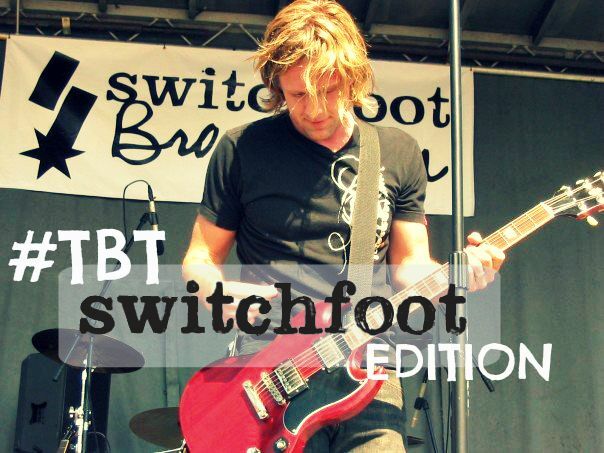 I’m #tbt’ing to high school hard, so here are five Switchfoot songs, deep cut style, that take me back to school bus rides down The 5 and convincing my mom to drive me all over southern California to attend shows. Teenaged Julia made a sign that said “Play Company Car” or something on it and brought it to a concert. My mom reminded me that they took my sign up to the stage and acquiesced to my demand. Plus, this video is awesomely early 2000’s and had bonus footage of the North County coastal bluffs. 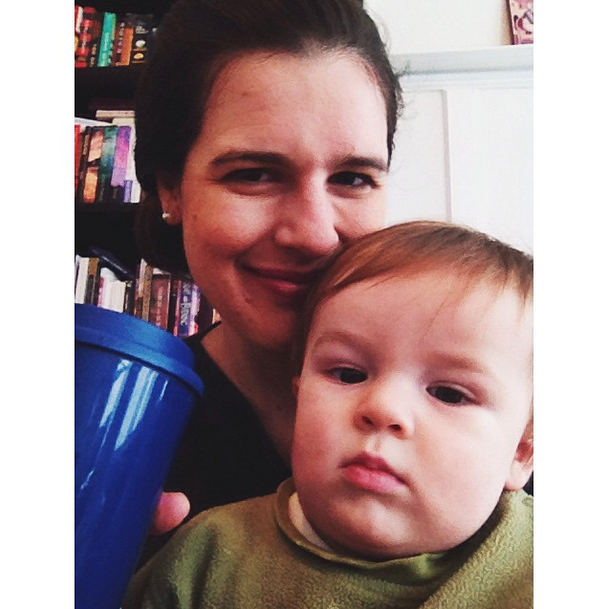 Let’s bring some longing for the Beatific Vision to this party. Sure, it’s got some latent gnosticism (your skin and bones are not “a rental,” Jon) and Vice Verses is post-Julia Switchfoot burnout, but I got pretty swept up in this song at the concert and I felt a deep connection with that fourteen year old who found a lot of meaning in being earnest. A family favorite that fell on hard times after a family member who will remain nameless came down with the stomach flu while listening to this song and from thenceforth, it was associated with the great Polese Flu of 2001. This song is TWELVE YEARS OLD. What the heck, time. My whole family went to the concert at Soma that ended up being on the Live in San Diego DVD and this was the best part. I’ve started listening to Oh! Gravity again and I actually like it a lot. I mean, I don’t think Switchfoot will ever be where they were with the first 3 or 4 albums, but it’s a good, fun album. I think I was just expecting to hate it so I didn’t give it a chance. OK, I’m going to go read The Fountainhead now. Good night. I probably should have stuck with Switchfoot just to avoid that deeply unfortunate Ayn Rand phase. This is peak obsession era. Thankfully, I was only fifteen, or angsty me would definitely have gotten a tattoo of this song’s title on my foot or something.